Arsenal fans are going to throw a tantrum about this decision as the Tottenham Spurs winger Gareth bale is the selected choice for FIFA 14's cover in UK. He's set to share the limelight with Barca's Lionel Messi on this year's cover. Bale's has had an amazing 2012-13 season, winning PFA Young Player of the year and FWA Footballer of the Year Awards. And while this is might be an impressive feat, most football fans might argue that the welsh player is undeserving of the cover especially when you have more popular names in the english league such as Wayne Rooney or Gerrard. You can hear the Welsh player talk about the motion capture process in the video below. 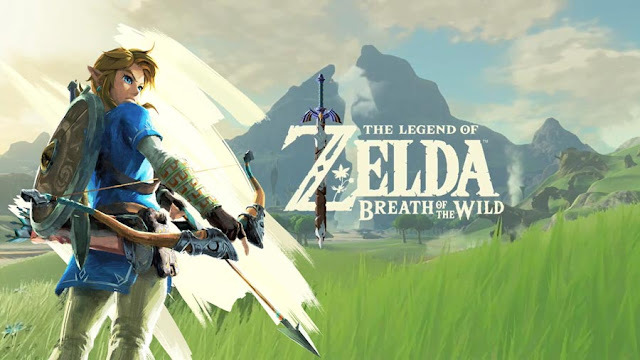 The new cover is confirmed as the current gen versions of this game. Fifa 14 is being released on current gen in September 27th 2013. 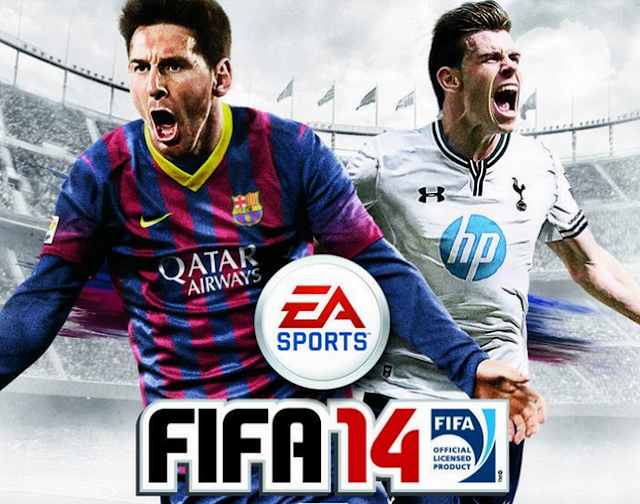 A new player on the cover is the only change coming to FIFA 14. Everything else is going to be the same. Most people from the UK detest Bale, good job EA. That awkward moment if Bale gets transfered this summer. A good choice, Bale is a fantastic player. I hope to see himself and Spurs in the Champions league next year!